There are many reasons to visit Nova Scotia, from its breathtaking natural beauty and rich history to the opportunity for outdoor adventures, and to experience a unique, welcoming culture that blends English, Scottish and French traditions. But there’s yet another reason visitors are coming to experience this Atlantic Canada province: wine. Beyond its rugged, ocean-battered coastline, Nova Scotia is becoming the next “big thing” when it comes to wine. Some industry experts claim that the province’s offerings can even rival that of Champagne, France, despite the fact that winemakers have to battle some rather challenging conditions, including rocky, acidic soil and cool temperatures to produce their award-winning white and sparkling wines. Nova Scotia has actually had a long tradition of growing grapes for wine, dating all the way back to the 17th century as one of the first regions to cultivate grapes on the continent. Because of those difficult climate and soil conditions, distinct, unique grape varietals are the result. Some of the little known grapes grown here include Marechal Foch, L’Acadie, Leon Millot and Lucie Kulmann. Take time to wander the picturesque country lanes that wind through lush valleys, stopping at wineries to enjoy a tasting, tour, and often, a whole lot more. There are over 70 grape growers across Nova Scotia, including on Cape Breton, in the Annapolis and Gaspereau valleys, Marble Mountain and beyond, allowing visitors to savour the unique flavours of the province by sampling various wines, from its signature appellation, Tidal Bay, which reflects to cooler climate and coastal breezes, to icewine. 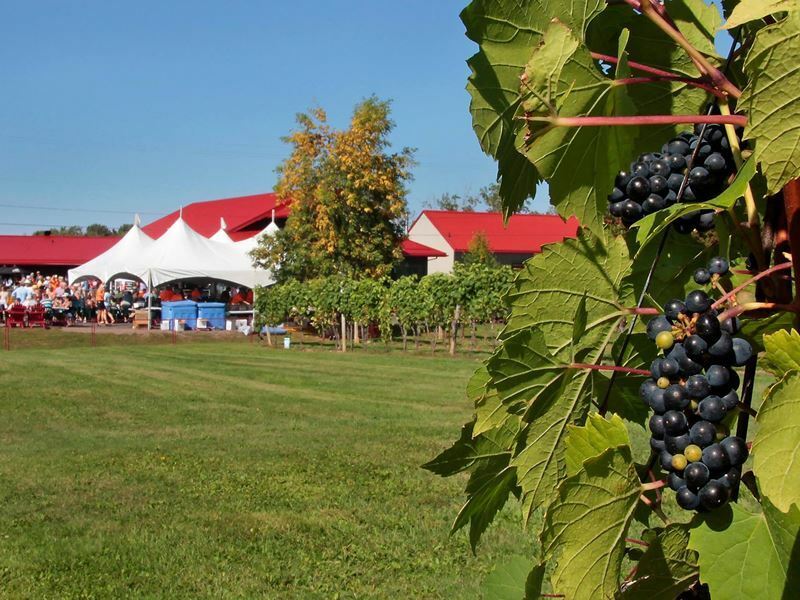 One of the best spots to start your exploration of Nova Scotia wine country is in Wolfville, the “wine capital, located just an hour from Halifax in the Annapolis Valley region. The area is filled with wineries that have been standouts at both national and international wine competitions. Luckett Vineyard is one of the most popular destination wineries in all of Nova Scotia. 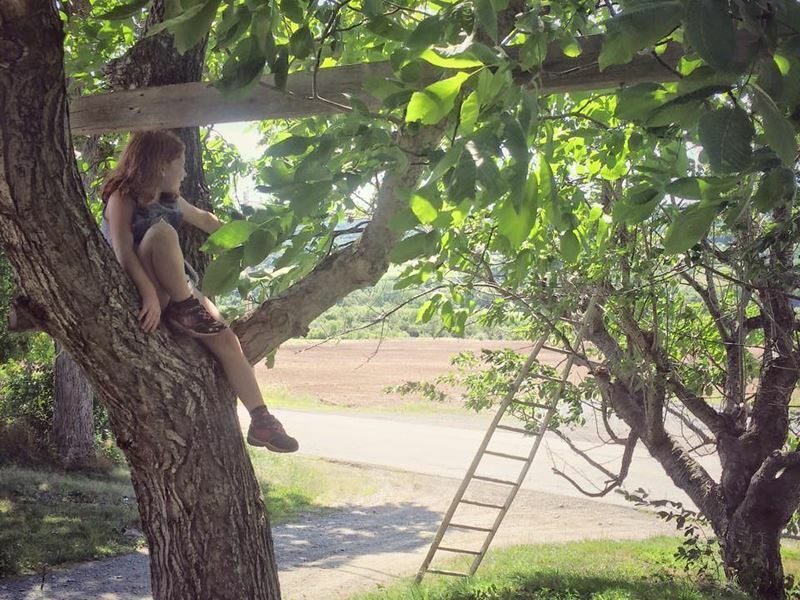 It sits in a lush area among dairy farms and fruit orchards offering pastoral views overlooking the Gaspereau Valley, along with an outdoor restaurant that sits just steps from the vines. Tucked in between the vines you can’t help but notice a rather unexpected surprise, a bright red phone booth. Winery founder Pete Luckett, who grew up in Nottingham, England, brought it from his hometown for nostalgic reasons, and today, visitors can use it to call anyone within North America for free. 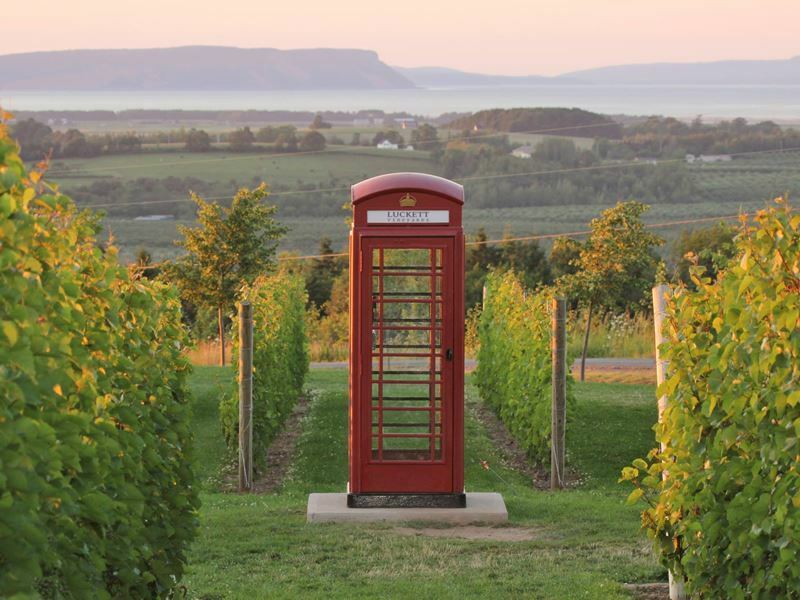 The vineyard is known for its fruit wines, along with its Phone Box White and Buried Red blends. Luckett also offers a lovely Instagram-worthy tasting room where you can sample the renowned Tidal Bay in addition to wandering through the adjoining vineyard. It’s an ideal spot to stock up for a picnic is well, with items like cheese, cured meats, olives and house-made olive oil for sale. Tours are offered twice each day, at 11 a.m. and 3 p.m., weather permitting. Gaspereau Vineyards is another top pick, located just minutes from downtown Wolfville in the Gaspereau Valley. The 50-acre vineyard sits on the site of a former apple orchard and dairy farm nestled in the rolling countryside, and hosts a tasting room inside a charming replica barn featuring wines like Tidal Bay and New York Muscat. Nibble on a charcuterie board paired with a glass of wine on the outdoor patio, or pick up a picnic basket to take out into the vineyard. If you’re here on a Saturday evening summer, you can enjoy live music too. Book a guided tour through the vineyard, available daily at noon from June 1 to September 30 to learn more about winemaking and to see the various grape varieties grown here, as well as how Gaspereau presses, ages and blends its award-winning wines. Nova Scotia’s first operating winery, Domaine de Grand Pre offers jaw-dropping vistas, gourmet dining, a wine store and a wide array of wines for all tastes in the Annapolis Valley just five minutes from Wolfville. Public tours are typically available from mid-May through mid-October, weather permitting. Seven minutes from downtown Wolfville is L'Acadie Vineyards, which specialises in organic sparkling wines using traditional methods. The vineyard has also been acclaimed for its 2007 Prestige Brut, the only sparkling wine on the continent to win a medal at the Dijon, France L’Effervescence du Monde. It’s also been honoured with multiple national and international awards since it released its first traditional method sparkling wine in 2008. L’Acadie produces appassimento reds and crisp, dry whites as well. Visitors can enjoy tastings, tours of the organic vineyard and purchasing wine at the retail shop. Nearby Benjamin Bridge is another organic winery, set in the heart of the Gaspereau Valley on the Bay of Fundy. Its experienced winemakers collaborate with international experts to produce renowned Methode Classique sparkling wines as well as limited edition luxury wines. Tours and tastings are available by appointment, which includes hearing the story of this world-class winery and its vineyards, followed by a private pouring. Private Master Tastings are available for groups of up to 10, which includes a seminar style 4- hour sparkling wine tasting with acclaimed head winemakerJean-Benoit Deslauriers and his team. Participants enjoy a blending and dosage session as well as the chance to taste five of the winery’s most exceptional wines, paired with a farm-to-table lunch. 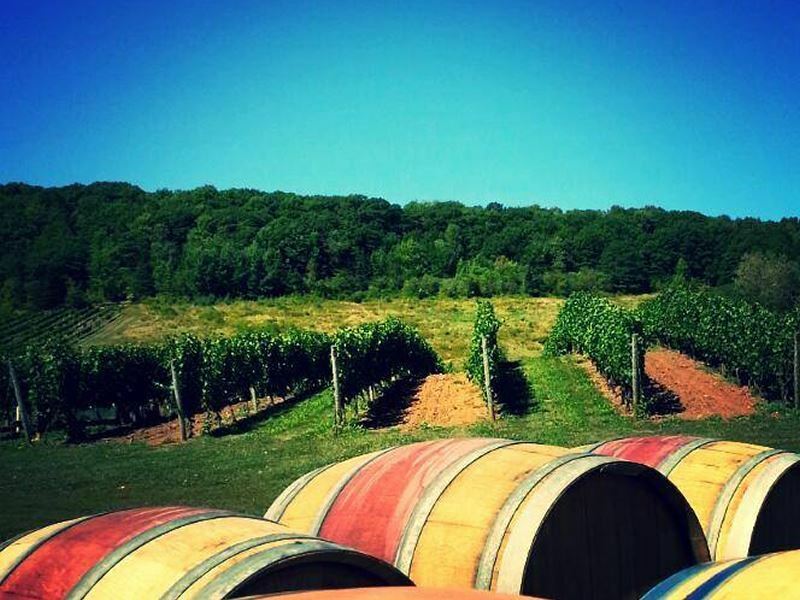 Annapolis Highland Vineyards is surrounded by dense forest and rolling hills in Bear River East, where some of the nation’s very first vines were planted in the early 17th-century. The estate vineyard is situated on the hills that surround the winery and is made up of Reliant, Vidal, Leon Millet, DeChaunac, L’Acadie Blanc, Geisenheim and NY Muscat grapes. 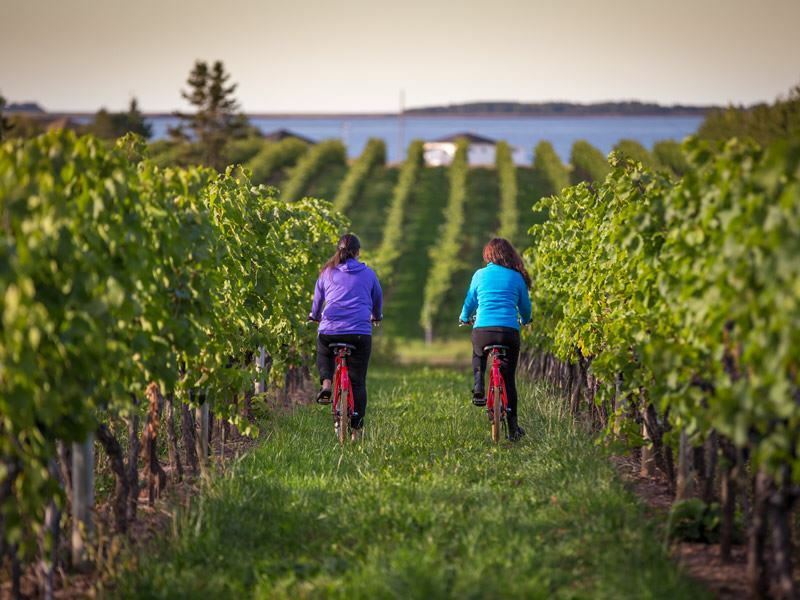 Guests are invited to tour the vineyards and winery, and enjoy sampling wines in the tasting bar surrounded by the stunning natural beauty of the Annapolis Valley. Jost Vineyards is located near Blue Sea Beach, tucked along the shores of the Malagash Peninsula in the Northumberland Shore area, a place that gets more sun than any other spot in Atlantic Canada and also benefits from the natural nutrition of the lobster shells that are caught nearby. The largest and longest operating winery in the region, it produces award-winning wines with a legacy of winemaking that dates back some four centuries to Germany, with the Jost family still making them there today. Just minutes off the Sunrise Trail, visitors can enjoy daily vineyard tours, tastings and locally-inspired gourmet cuisine at its Seagrape Café. An onsite boutique offers a variety of wine and wine merchandise, as well as clothing and Devonian Coast jellies and jams. The property also hosts a trail for hiking and biking, as well as bike rentals. A cosy indoor/outdoor fireplace serves as an ideal spot for relaxing with a fine glass of estate bottled whites, reds and specialties. Located in the Lunenburg region on a small hill surrounded by Acadian forest and a wealth of sparkling lakes in Newburne, Lunenburg County Winery is part of Hackmatack Farm, a commercial blueberry farm that produces over 25 different 100 percent Nova Scotia grown fruit wines. Visitors are welcomed to picnic, pick berries, taste the wine and take a tour of the winery. Eileanan Brèagha, pronounced AY-len-an BREE-ah, which is Scottish Gaelic for beautiful islands, is the first and only estate winery on Cape Breton. Set upon a 200-acre former homestead in Marble Mountain, it provides breathtaking vistas overlooking over D’Or Lake and its many small islands. During peak season, the tasting room is open daily, or by appointment the rest of the year, allowing visitors to sample and purchase wines known for their unique terroir, due to the limestone and marble in the soil. 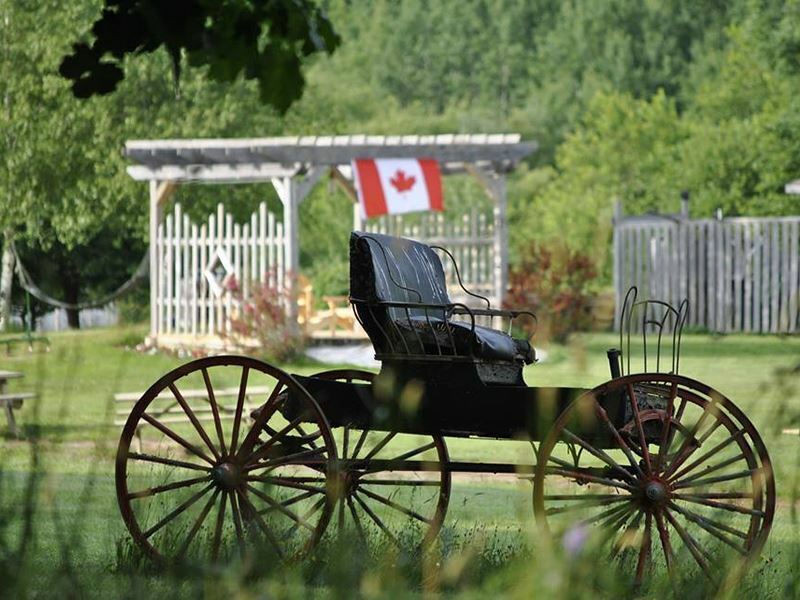 Beavercreek Winery is an all-fruit winery in Lawrencetown, renowned for its more than 20 varieties of fruit wine, including strawberry-rhubarb, peach, plum, pear, blackberry, and raspberry. The winery is also famous for producing one of the oldest alcoholic beverages in the world: mead, made from berries, other fruit and honey. Visitors can enjoy free tours and tastings for a unique wine experience as well as fabulous fare on the outdoor patio, including assorted cheese platters, soups, salads, sandwiches and dessert. Free wine tastings and tours are offered as well. If you want to purchase some of your favorites, along with other wine-related items, there is a shop that sells an array of fruit wines, wine-related giftware, T-shirts, candles, soaps, and much more. Beaverweek also offers picnic baskets, filled with breads, cheeses and wines that you can order ahead and enjoy for a romantic afternoon out.